Following medical school at the University of Maryland and an internship at Case Western University, Laughlin joined the Air Force as part of the Berry Plan, which allowed doctors to serve two years in the military. Laughlin served as a fighter flight surgeon, working with young pilots such as Gus Grissom, who would go on to be one of the first astronauts. Following his military service, Patrick returned to Case Western to complete his residency. However, the chief of Case Western had just been named the new chief of NASA at Langley Research Center in Hampton, Va., and Laughlin was presented with the opportunity of a lifetime – he was asked to join NASA at Langley in the developmental stages of the agency. He went on to join the Space Task Group as one of the physicians assigned to the original astronauts. “I didn’t know quite what it meant at first, but it sounded like an adventure and it surely was,” Laughlin said in a NASA video. For more than 50 years Laughlin served his community, not only as a physician, but also as a mentor and in leadership roles. He practiced until April 2016. After he passed away in November 2016 at the age of 85, Laughlin’s family and friends aspired to help WVU students on the path to medicine just as he served in his life, creating the C. Patrick Laughlin Endowed Scholarship. “He was a remarkable doctor, and our hope is that the scholarship will encourage someone else to follow in his tradition of excellence,” said David Laughlin, Patrick Laughlin’s brother. 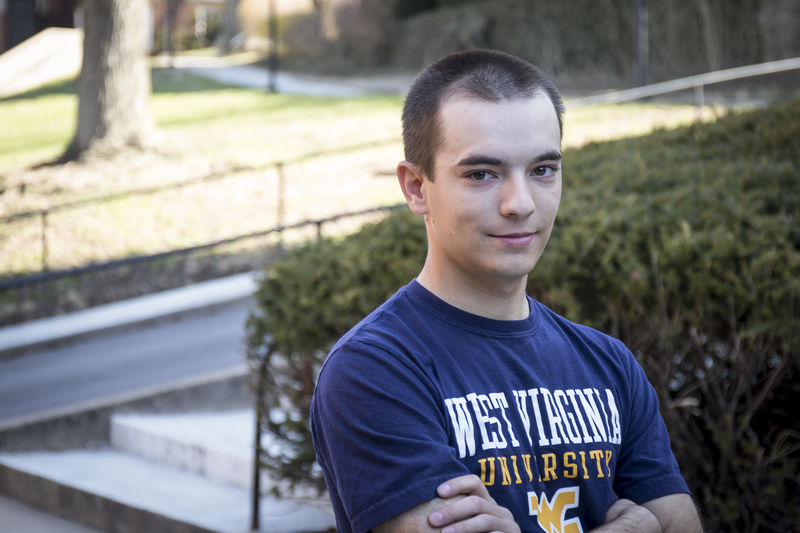 The idea of a scholarship came about in the last few weeks of Patrick Laughlin’s life, but it pleased him to know it would support WVU students pursuing medical school as he had once been. “Every year a student will hear his name and appreciate what we have tried to do,” said Karen Laughlin, his widow. As a St. Mary’s, W.Va. native, he was passionate about WVU and the Mountaineers. He loved his time at WVU, and spent many hours watching WVU basketball and football. “A good day for him was one where one of the teams had a winning day,” said Karen Laughlin. After his passing, 39 individuals donated to the scholarship fund to pay tribute to his legacy and memory. Throughout his career, Patrick Laughlin was a deeply committed physician. He loved his patients and considered himself to be an “old-fashioned” or hands-on doctor, where listening to the patient was the most important part of making a diagnosis. The first Laughlin Endowed Scholarship will be awarded for the spring 2018 semester to Sarah Peterson, a biology major on the pre-medicine track. She has an area of emphasis in neuroscience and a minor in psychology, is a member of the Mountaineer Marching Band and won the biological sciences category at the 2016 WVU Undergraduate Research Symposium. 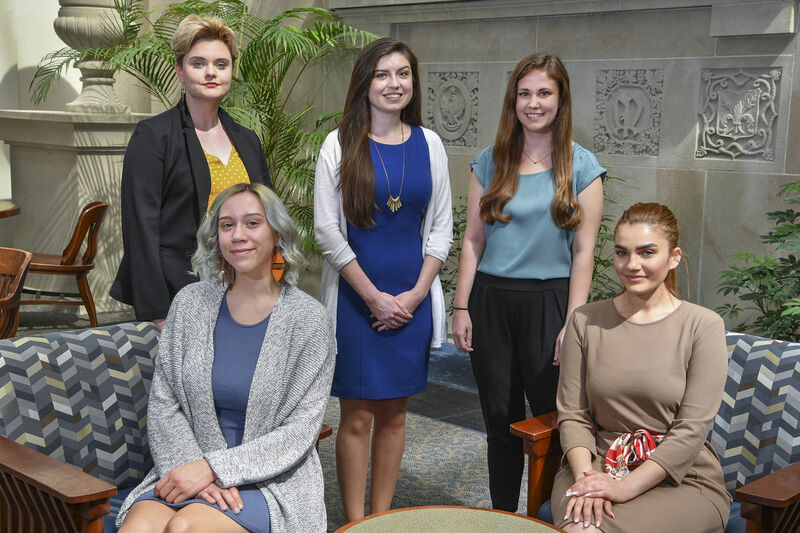 To learn more about the C. Patrick Laughlin Endowed Scholarship and other Eberly College of Arts and Sciences scholarships or to make a contribution to a scholarship fund, visit give.wvu.edu/ecas-biology. This donation was made in conjunction with A State of Minds: The Campaign for West Virginia’s University. 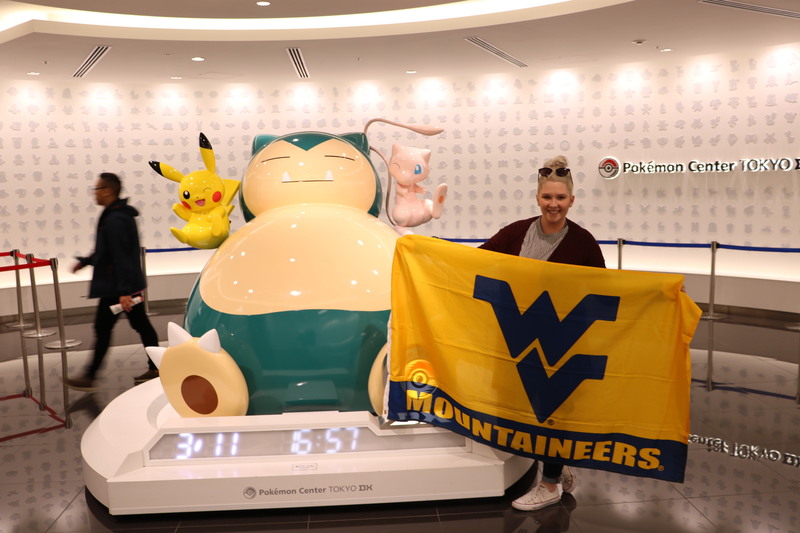 Conducted by the WVU Foundation, the fundraising effort will run through December 2017.